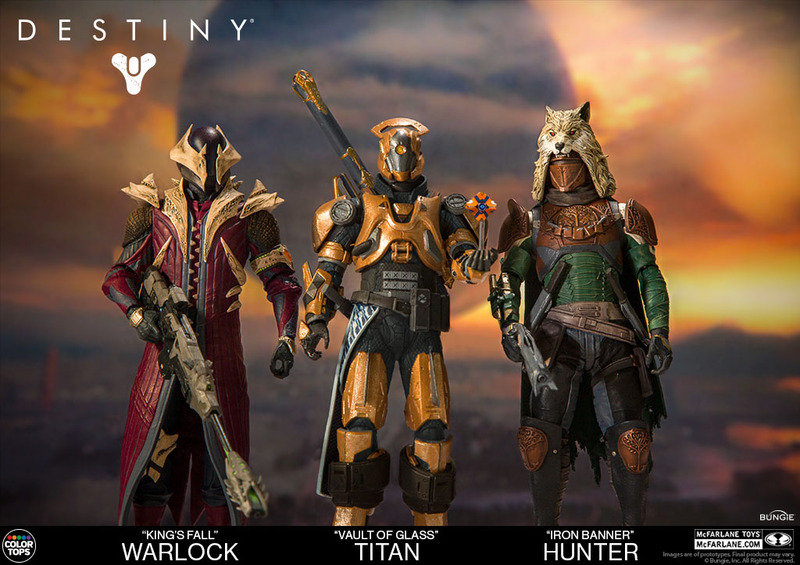 At the McFarlane Toys Booth during Toy Fair 2017, they debuted their highly anticipated action figures based on the popular Destiny video game. 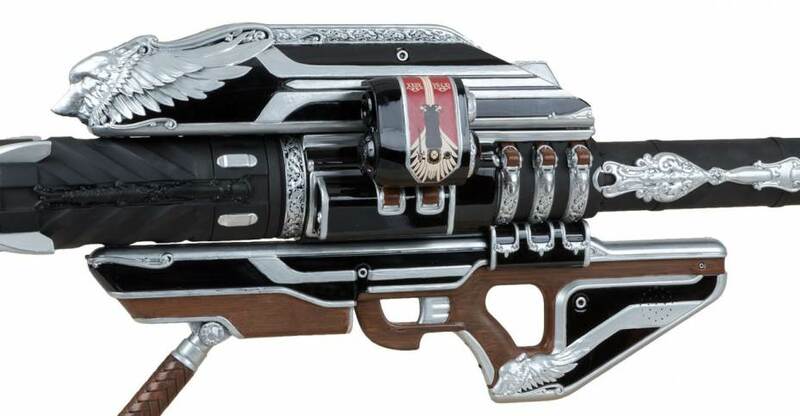 Also on display was a replica role play version if the Iron Gjallarhorn, one of the fan favorite weapons from the game. 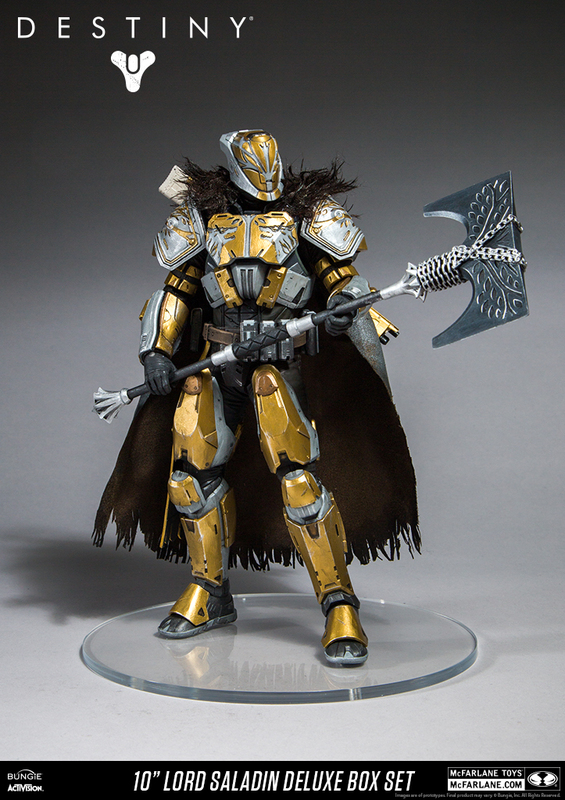 McFarlane has now released official details and a new photo of the upcoming weapon. 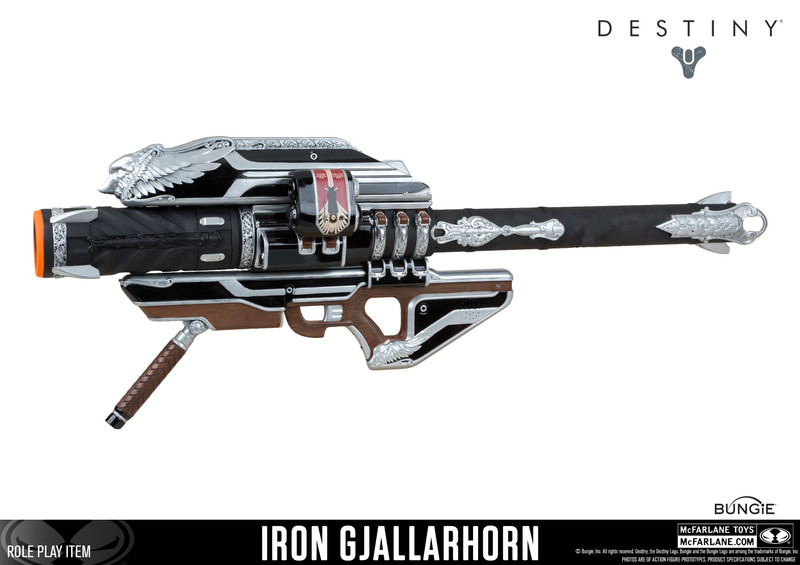 The Iron Gjallarhorn is 44″ long. 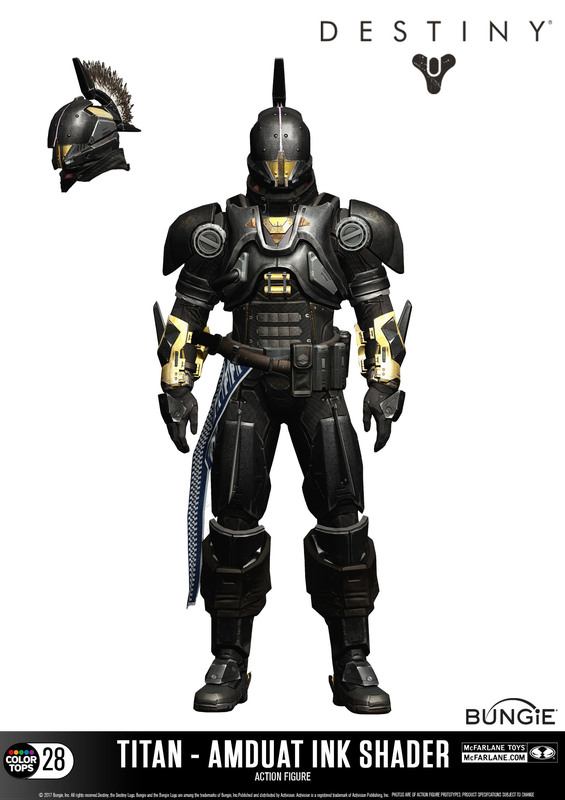 It’s due out this Fall. Click the banner image for the full photo.